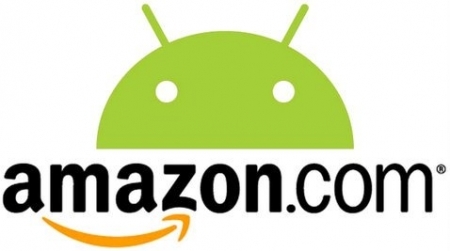 Amazon expected to ship 3 million Android tablets this year | Android Blast! Amazon is set to release their own 7" Android tablet codenamed "Coyote" in the third quarter of this year, and recent projections say the online retailer will ship as many as 3 million units in Q3. Amazon's manufacturing partner, Quanta (who also makes the Kindle and PlayBook), says it expects to ship 3 million units. Selling 3 million tablets in one quarter would be quite a feat for Amazon. So far, iPad alternatives have not moved so quickly. Amazon is also said to be releasing a 10.1" tablet codenamed "Hollywood" next year.